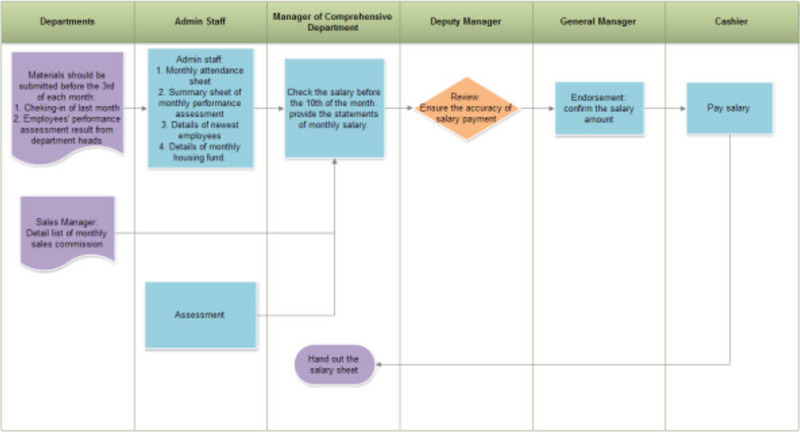 When selecting a Flowchart Program investigate the cost and compare the features. There are several Flowchart Programs. I have used Visio, Corel Draw, Micrographix (now defunct), SmartDraw, Edraw and several shareware programs. Below I discuss the choices and my recommendations. Also, I quote prices for these programs. But this may change as I have no control over the company's prices. 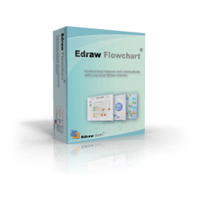 Edraw is an inexpensive, easy to use, powerful flowcharting software. The software is only $70. Because of the features and the price, I recommend this software. 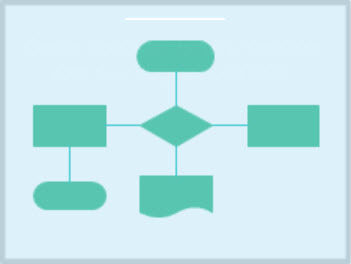 Edraw creates flowcharts and business charts with minimum time loss with examples and templates. This tool comes with support for basic flowcharts, org charts, business charts, hr diagrams, work flowcharts, programming flowcharts and network design diagrams. Edraw Flowchart software assists you in drawing the flow chart with minimum efforts and it makes very easy for the beginners to draw a professionally designed flowchart. 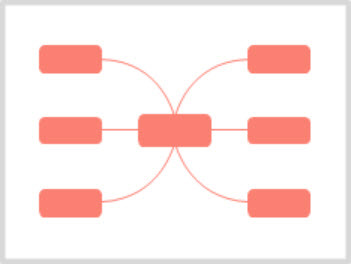 It also includes suitable type of connectors and styles or designs to ease the process of creating flowcharts even more. SmartDraw is another outstanding product for creating flowcharts and other quality assurance management documents. The software is easy to learn and has great support. The formatting of the charts is done automatically so your not wasting time moving symbols, placing them and aligning them in the correct spots. The software has hundreds of templates for quality assurance tools. However it has high cost at $197 per user. Although I 100% respect shareware programmers as they have amazing skills, I don’t recommend using shareware flowchart programs. Shareware flowcharting programs don’t seem complete. They are missing key components like some shapes and creating charts. Usually customer support is questionable. Help and instruction files need improvement. Because of these problems, shareware programs may take significant amount of time to learn and apply. Microsoft Visio is another outstanding product. For completing easy tasks such as a simple flowchart it is easy to do. 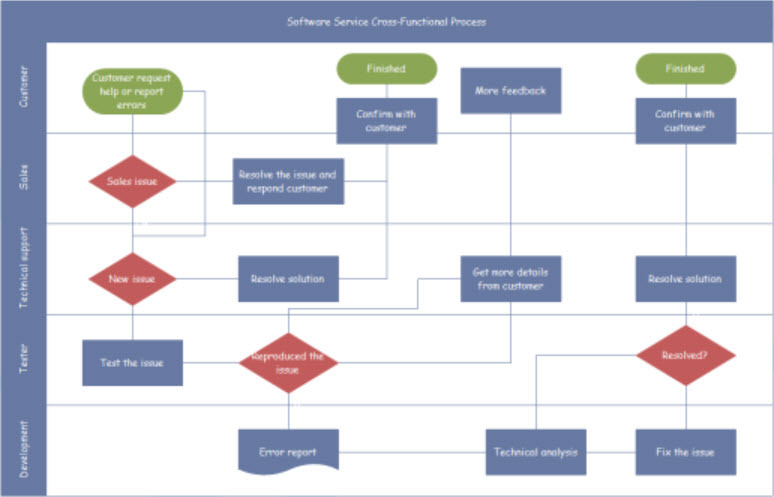 There are many layers to the software including templates, autoconnect functionality, graphing and charting. Customer support is excellent. The biggest problem with Visio is the price. It is $300 dollars per user. CorelDraw is overkill for a flowcharting program. Corel bought Micrographix which was very good for flowcharting. CorelDraw is an illustration program and too difficult to learn for flowcharting. It is $499. Be prepared to take many classes to learn CorelDraw.